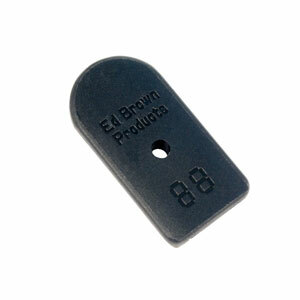 8 Round 45 ACP Magazine | Ed Brown Products, Inc. 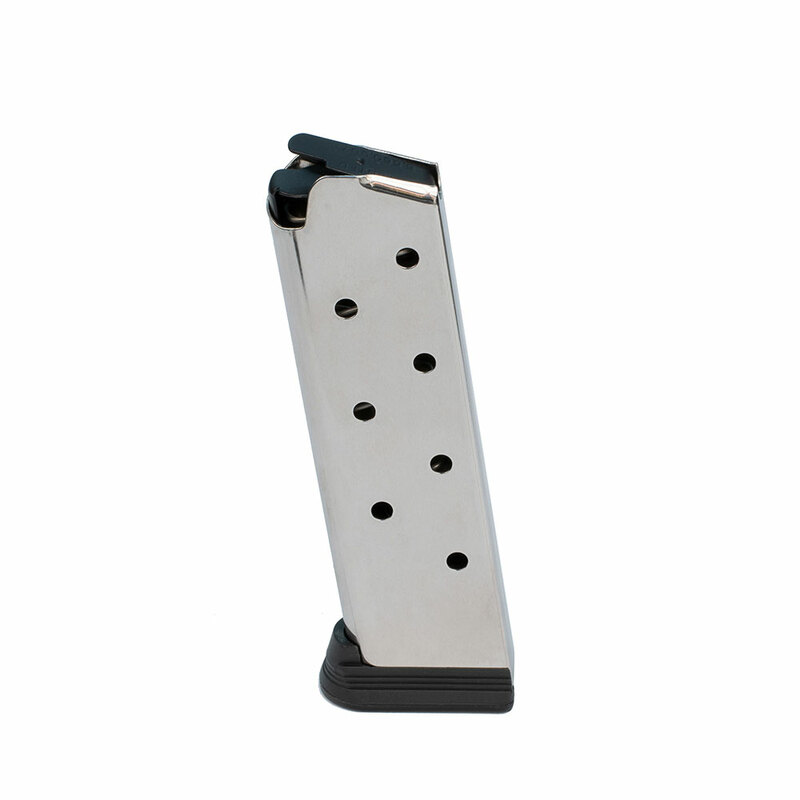 Engineered as a true 8 round magazine, this magazine has all the features of the original 7 round magazine that has proven itself over the last century. 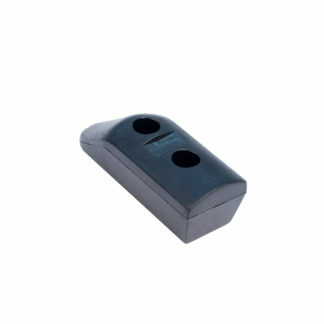 Features that you know it should have, like a steel follower, heavy duty spring, and super-tough base pad. The magazine tube has been lengthened and the base pad wraps around securely, to properly accommodate the 8th round while keeping the original ultra-reliable follower design. The integral base pad easily removes for disassembly and cleaning of the magazine. A special finish process makes this magazine tube and follower very slick, while staying dry to repel dirt and burnt powder. 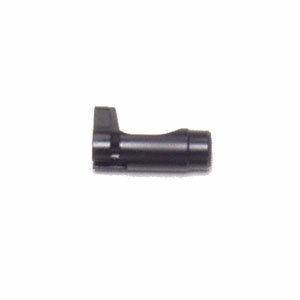 This makes it super easy to load and insert in the gun by eliminating any extra friction against the follower. The non-slip, oversized base pad allows for a secure grip no matter what the conditions. The 88 blank number templates on the bottom allows you to easily number and track usage of your mags from 0 up to 99 if you desire (think digital numbers on a standard alarm clock). 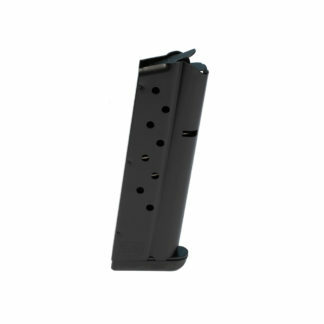 If you want the most reliable, highest quality 8 round magazine you can buy, look no further! 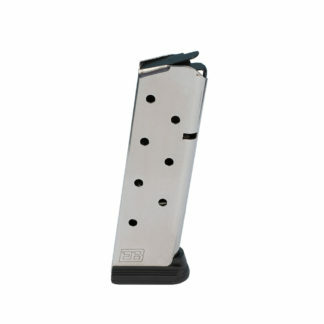 The best mag at the best price! I own 1911 mags from everyone else, these are the best, hands down. And at half the cost of the competitors mag too! These magazines are sturdy with a solid fit and appropriately positive round delivery.